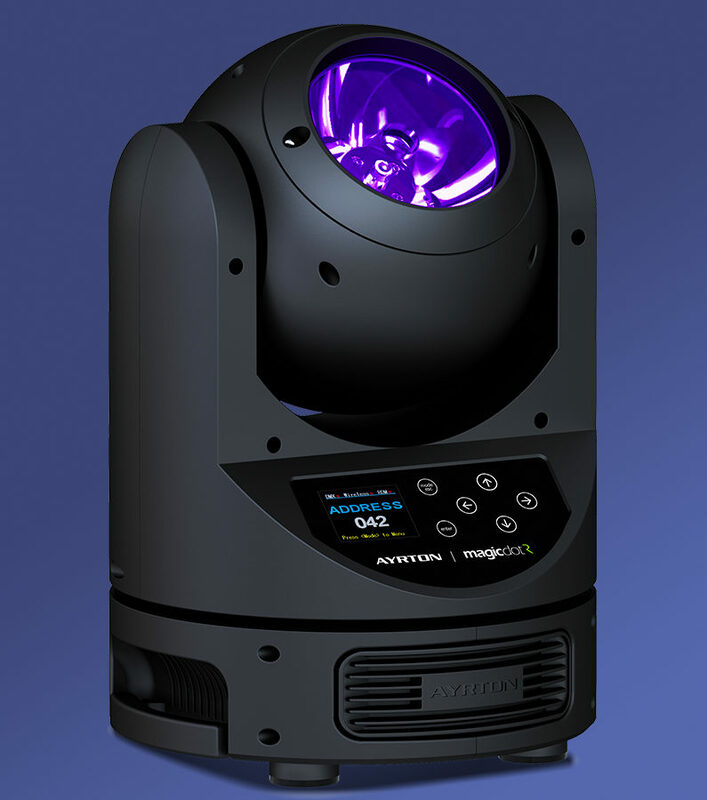 A new member of the RADICAL product line, MAGICDOT-R is the first professional moving head LED luminaire with a single optical collimator. 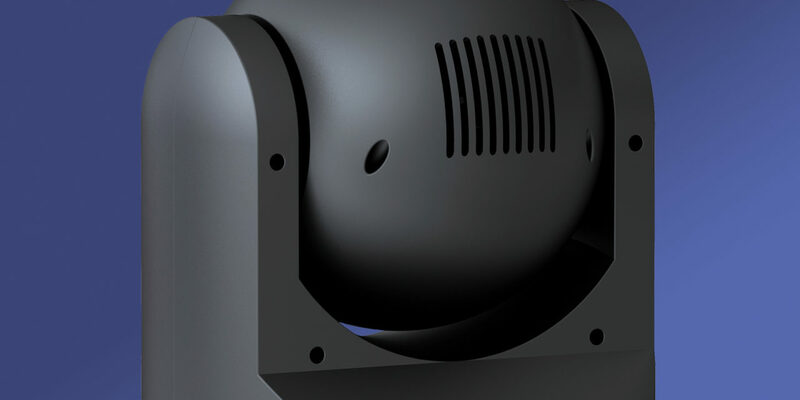 The new high-efficiency optical system measuring 94 mm in diameter and weighing over 200 grammes required more than two years of development and perfection. 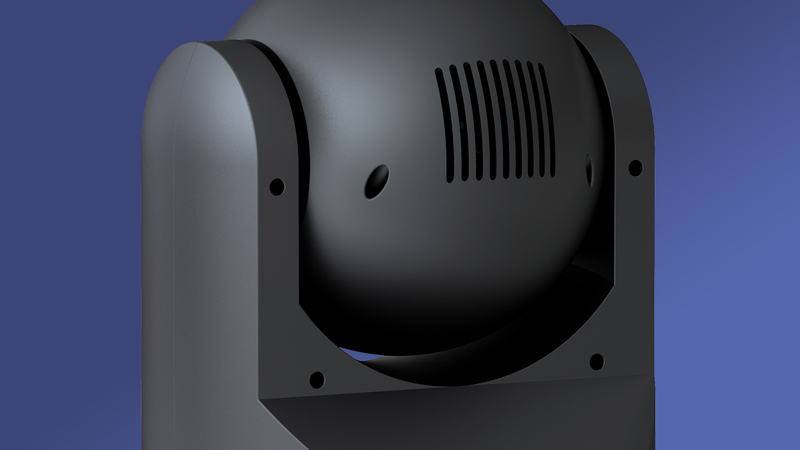 The result is an intense beam of less than 5° using a multi-chip RGBW LED with a light-emitting surface of 8 mm2. 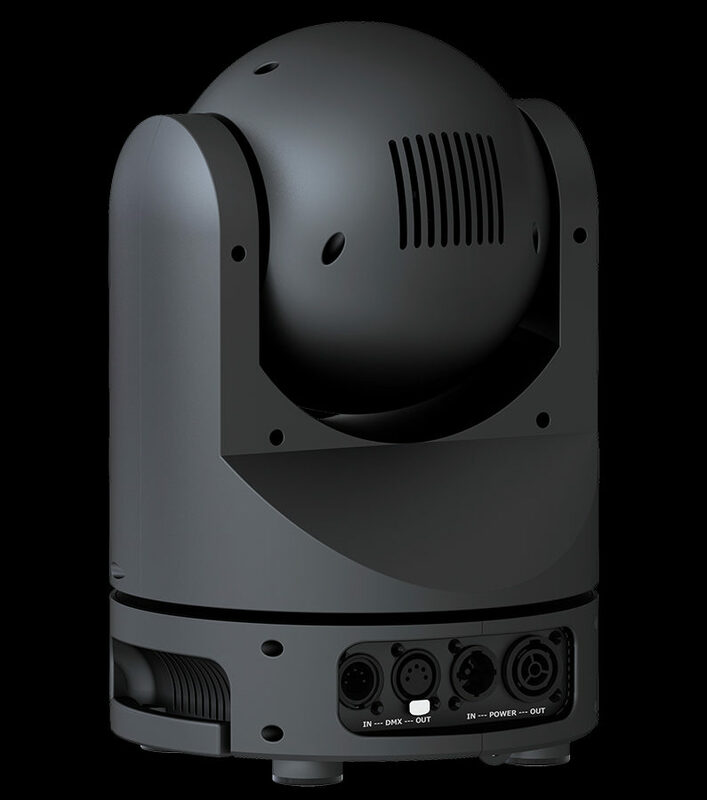 With its minimalist cylindrical design, the innovative MAGICDOT-R (patent pending), capable of continuous double rotation on the pan & tilt axes, allows the user to create groups of luminaires and control each light emitter individually in all directions. 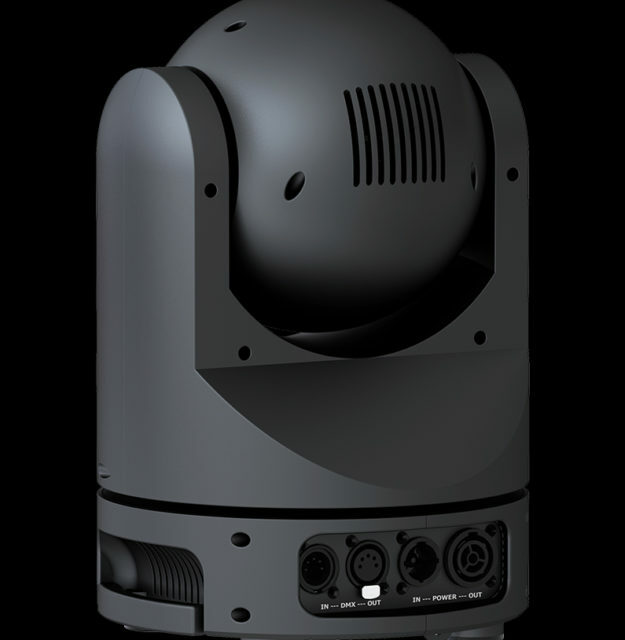 Leaving a minimum amount of space between multiple luminaires will make it possible to create configurations never before dreamt of. 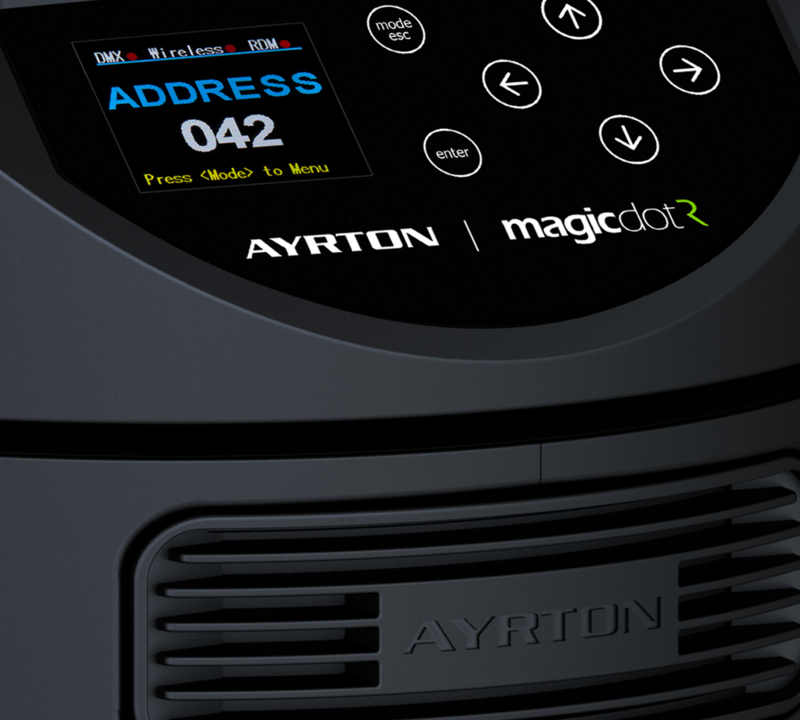 Highly compact, light, ultra-fast and powerful, the MAGICDOT-R is equipped with a new 60 W RGBW multi-chip LED emitter paired with a 94 mm high-efficiency collimator. 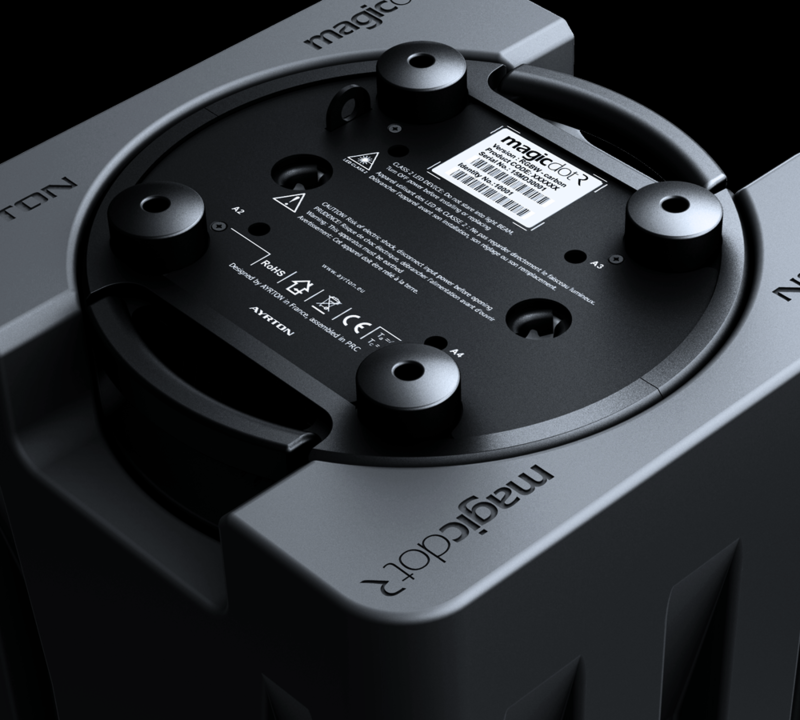 The fixture offers an overall luminous flux of 1,600 lumens and a luminous intensity of 180,000 candela for an overall consumption of only 130 W. This new high-power LED source has required implementing a special phase-change liquid cooling system using a heat pipe. 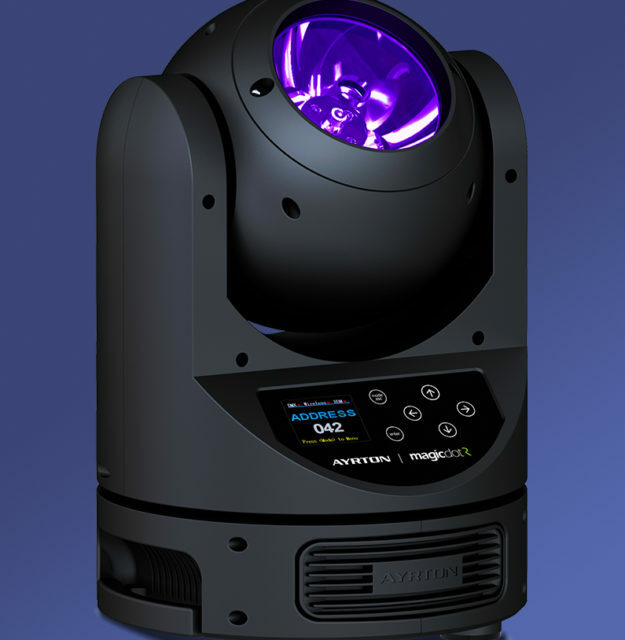 The MAGICDOT-R is the ideal tool for creating moveable virtual sets and complex light compositions with multiple beams.